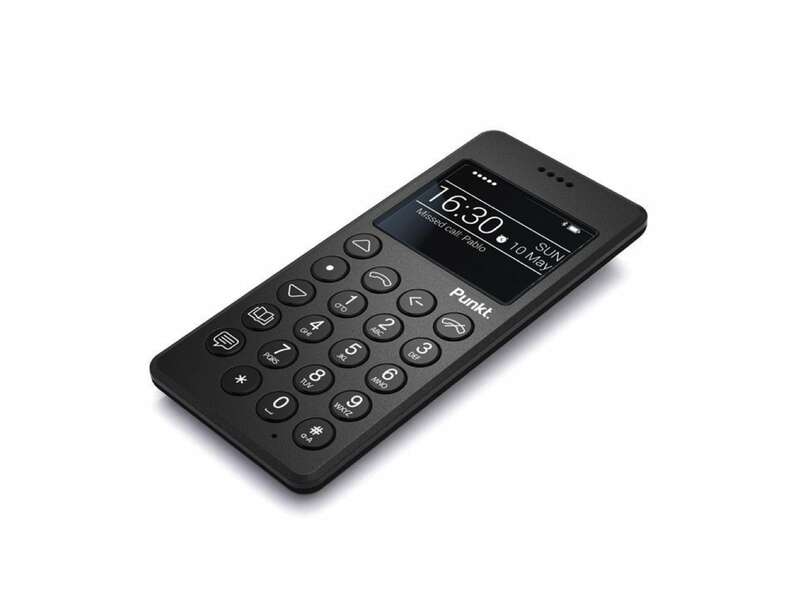 Simplify the way you communicate with the Punkt MP01 Minimalist Mobile Phone, which comes with all the essentials you need and nothing more. 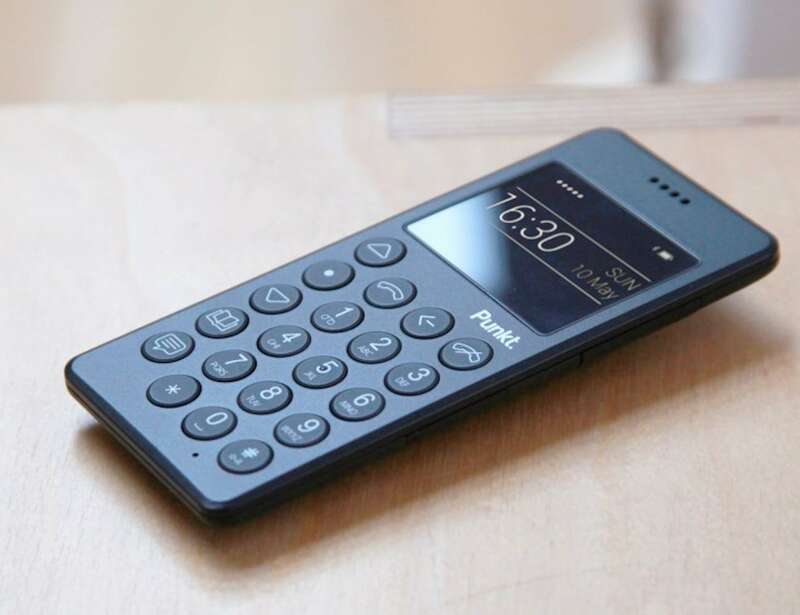 Simplify the way you communicate with the Punkt MP01 Minimalist Mobile Phone. 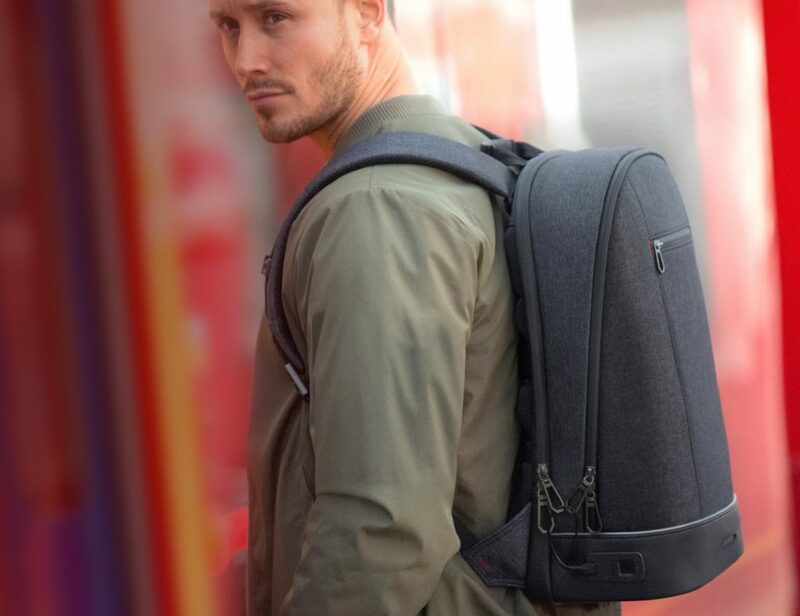 This gadget comes with all the essentials you need from a mobile phone and nothing more. 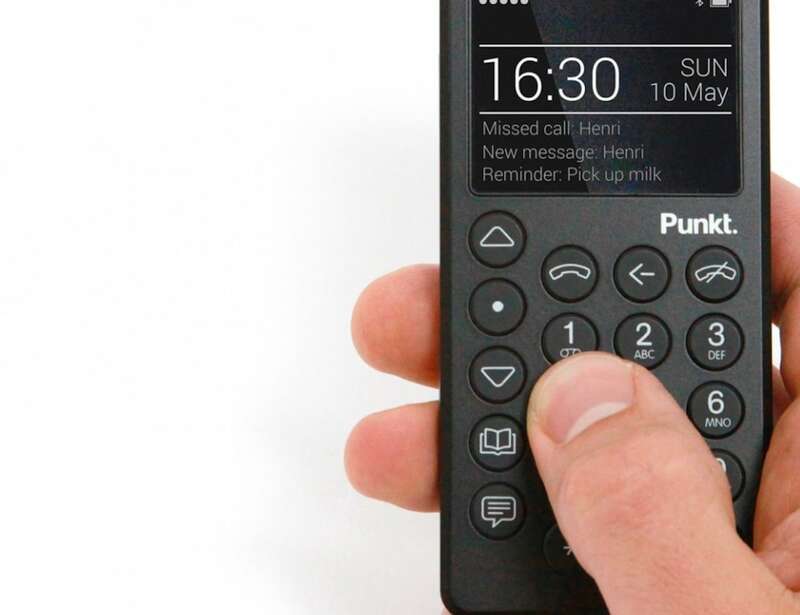 Free of app icons, special effects or even the internet, the Punkt MP01 is easy on the eyes and the mind. 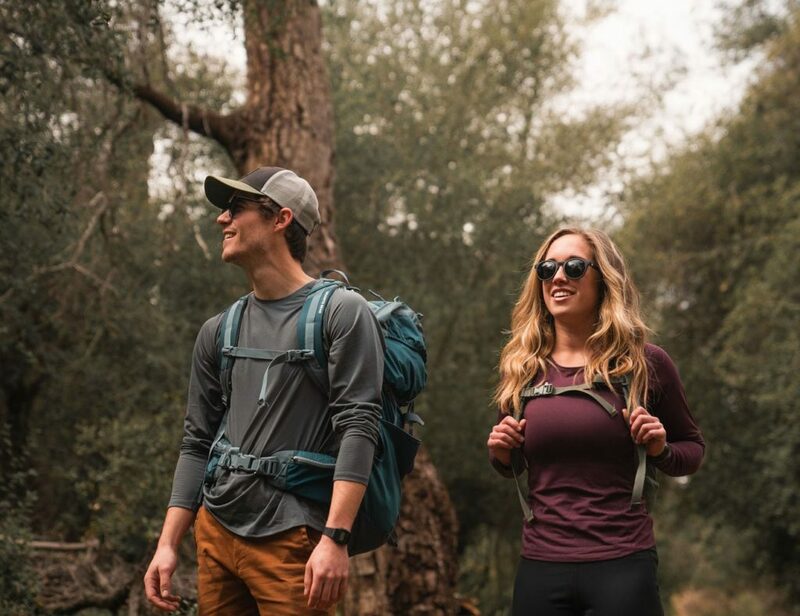 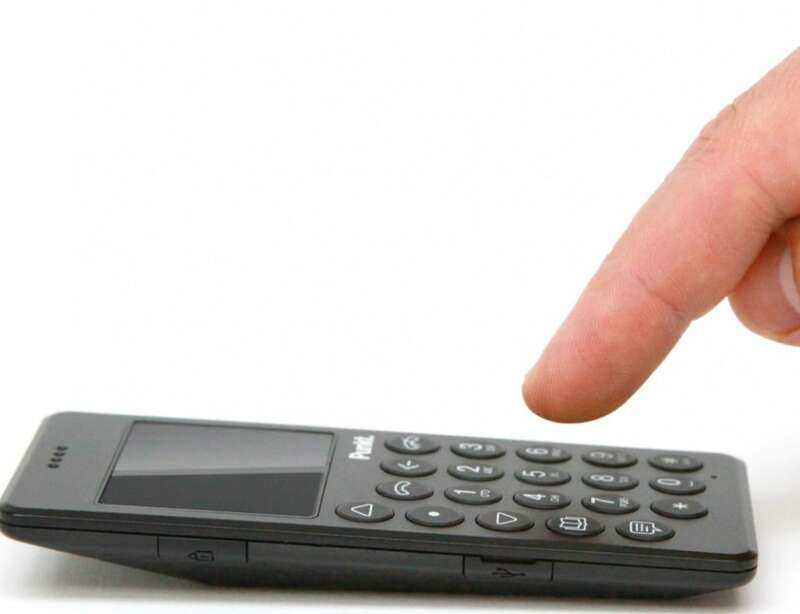 The simple and straightforward design also helps you put your phone away when you’re done with your call. 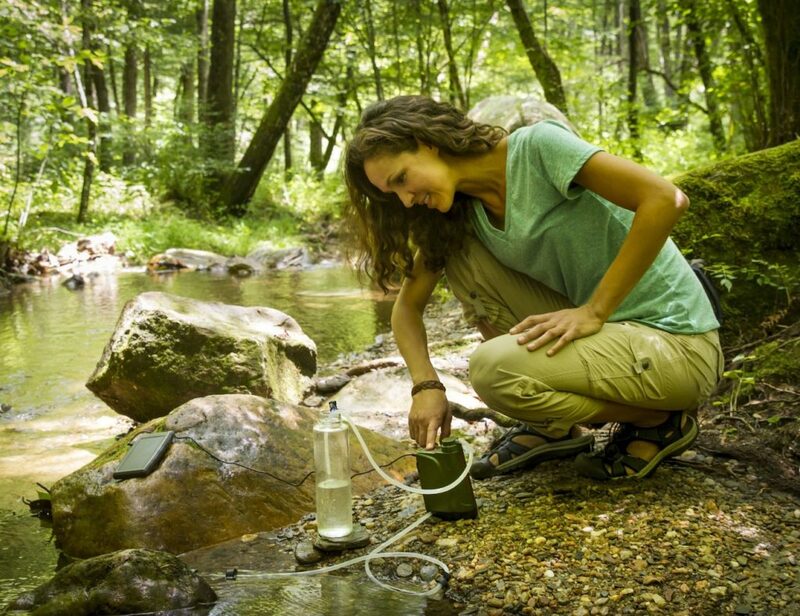 It also offers crystal-clear audio so you can take calls wherever you are. 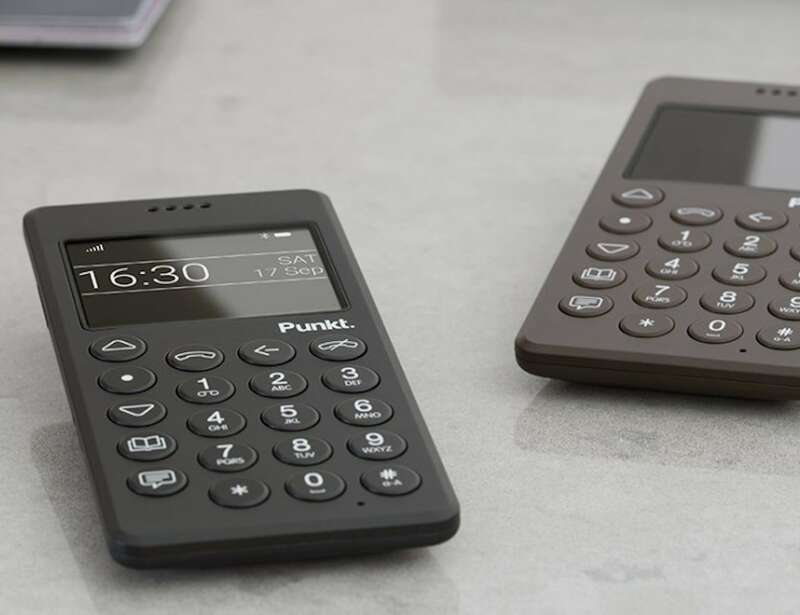 Featuring a glass-fiber reinforced body and Gorilla Glass screen, the Punkt MP01 is made to last. 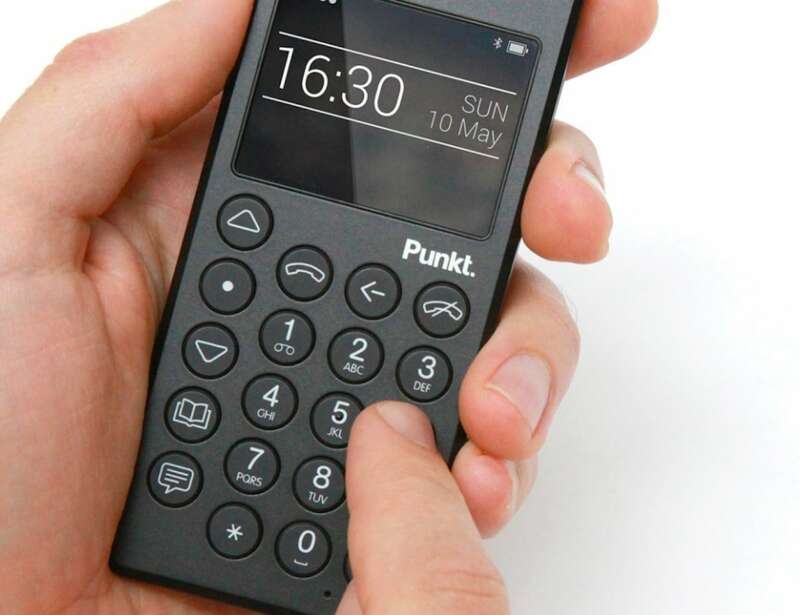 Additionally, the Punkt MP01 doesn’t need to be charged as often as a smartphone. 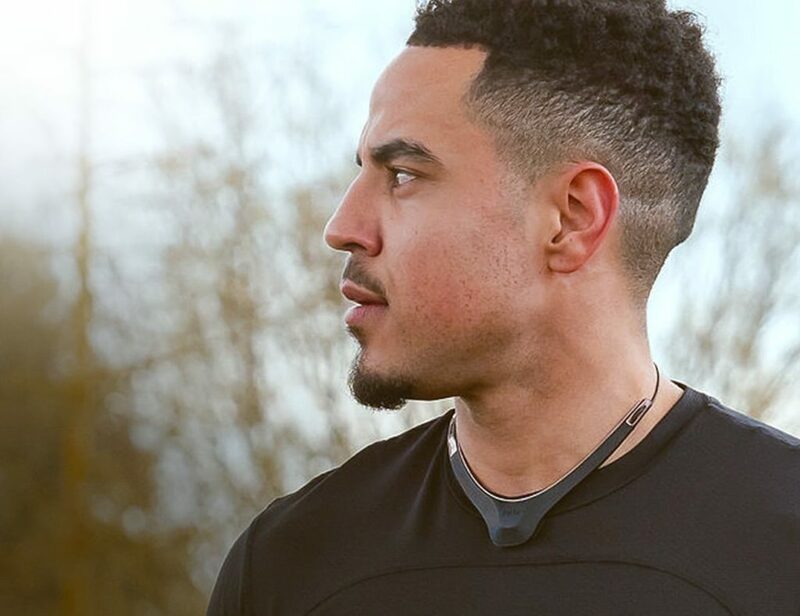 In fact, it offers around four hours of talk time or 20 days standby on a single charge. 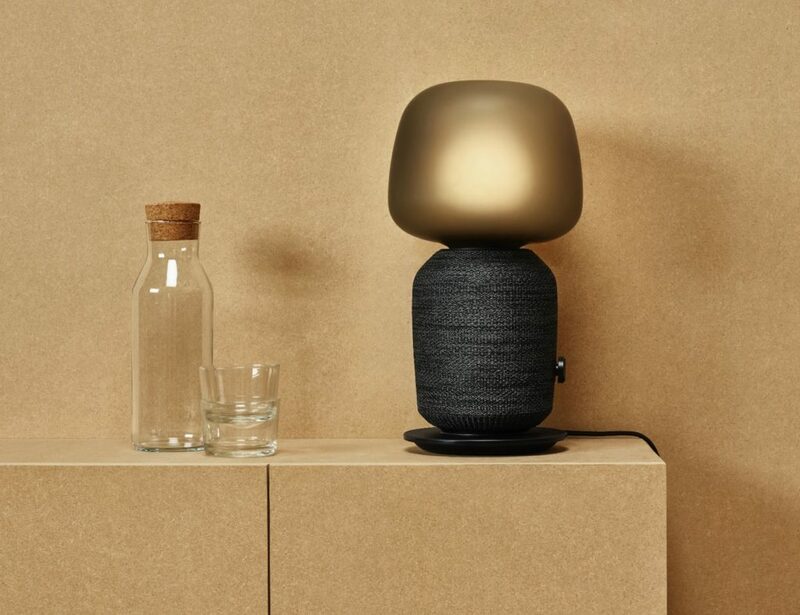 The minimalist mobile phone comes in Black, White or Brown.